Manzanita Arts Emporium, 1211 S. Main Street, Angels Camp. FREE program. Bring a laptop, notebook, or other writing materials. Contact manzapress.com for information. 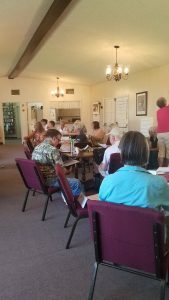 Weekly Tuesday classes continue throughout the year for more exciting writing exercises and instruction, with hands-on activities and writing time and sharing. 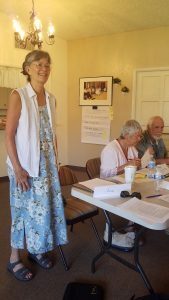 Voices is a writing program for seniors 55+ of all writing levels that is a continuing series of weekly writing classes in Calaveras County, sponsored by Manzanita Writer Press, and serving the Mother Lode. This project was made possible with support from California Humanities, a nonprofit partner of the National Endowment for the Humanities. 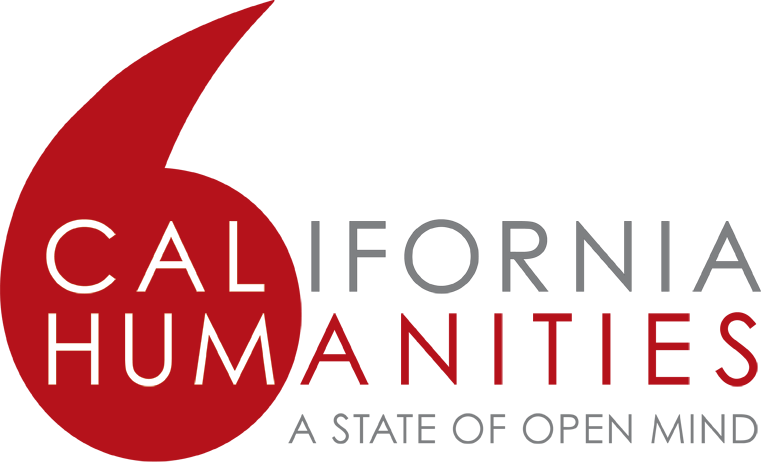 Visit www.calhum.org. Participants enjoy a 2-hour class each week that is designed to stimulate memories and to write them down in an artistic and professional manner, eligible for publication and further exploration by the writer. Trained writers and teachers lead the sessions. Guest writers and artists from all over the region assist in presenting fresh and stimulating activities. Writing exercises and tasks, instruction with models of good writing, and creative avenues of expression are important to the process. Collaboration and sharing of individual writing is nurtured and valued at these sessions. 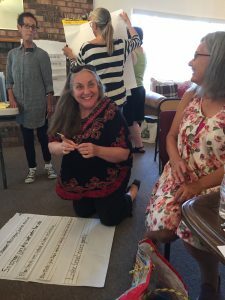 Participants enjoy the social aspects of writing and sharing with friends that they make in the classes, as well, and cohesive writing friends have developed. Many of the participants have been with the program since its inception and continue to attend and participate in the gatherings. Writing coaches and editors guide the editing process toward a culminating anthology of edited and polished essays and stories in Volume 2 of Voices, due out in May 2019, with funding provided by a generous grant from the Calaveras Community Foundation. 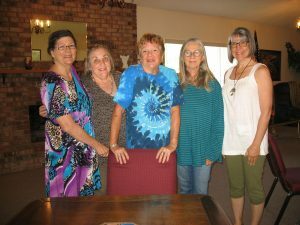 Publication of the 2019 Voices anthology is possible by a generous grant from the Calaveras Community Foundation. 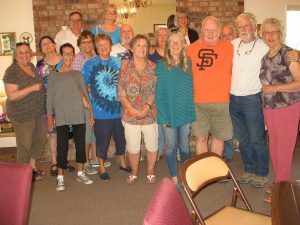 We would like to thank Signal Service for their major funding support for Manzanita Arts Emporium & Manzanita Writers Press, a nonprofit arts center in Angels Camp, serving the Mother Lode & Sierra region.